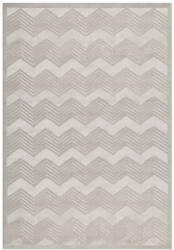 Hand Tufted using premium hand spun wool. 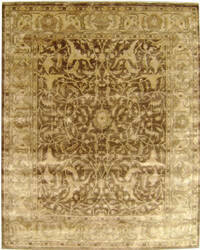 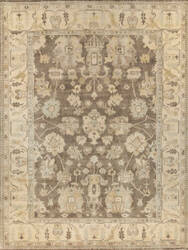 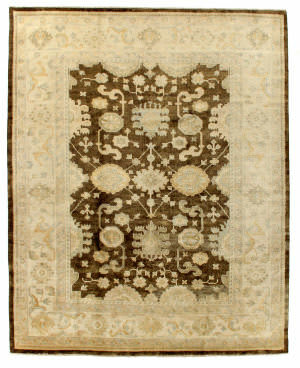 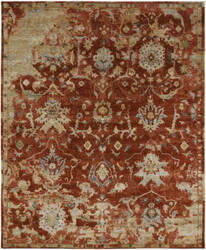 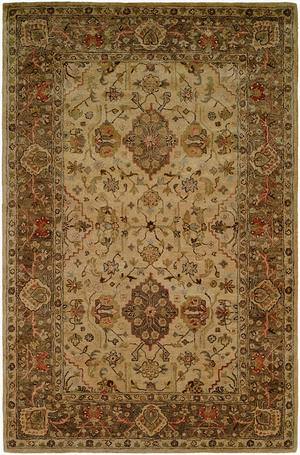 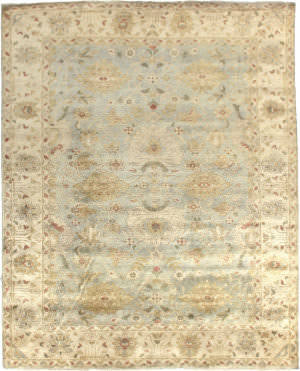 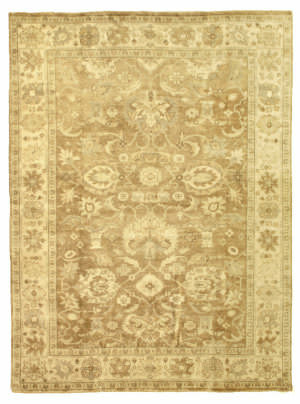 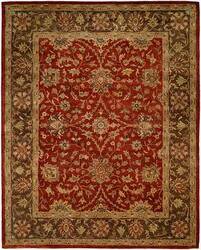 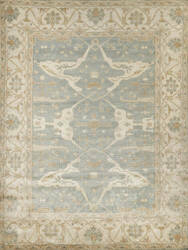 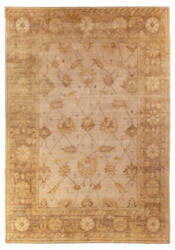 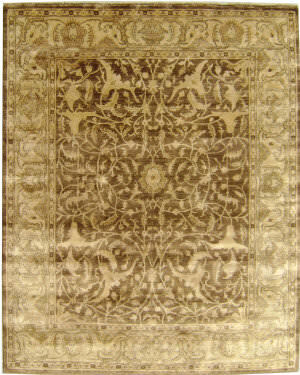 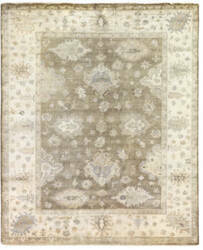 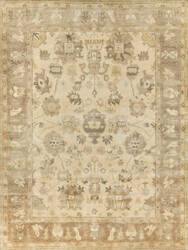 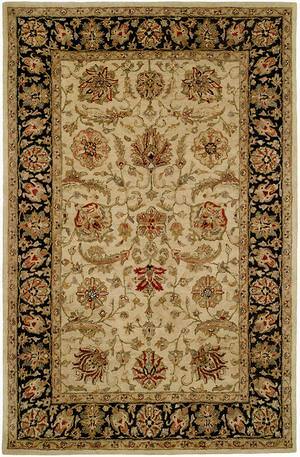 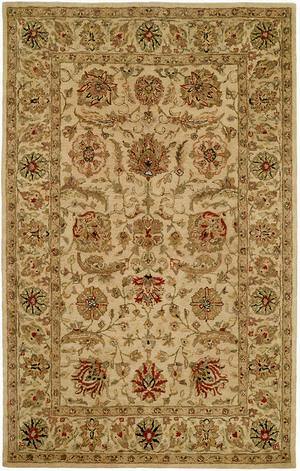 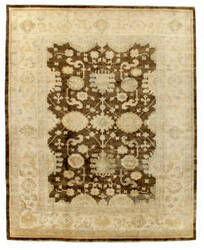 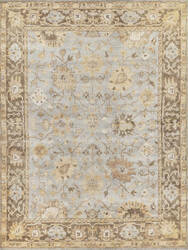 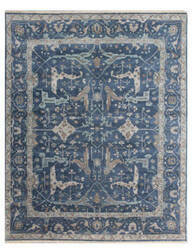 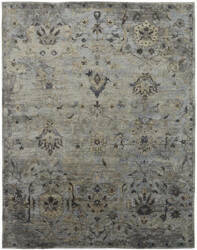 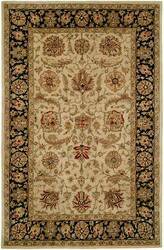 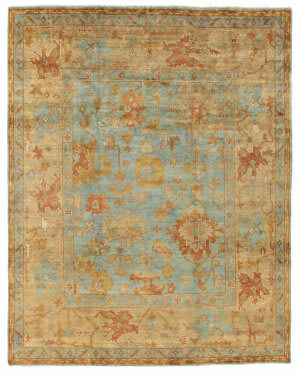 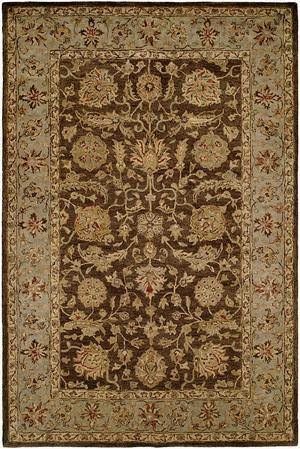 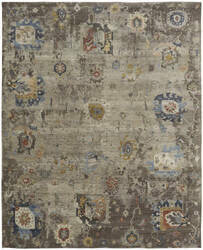 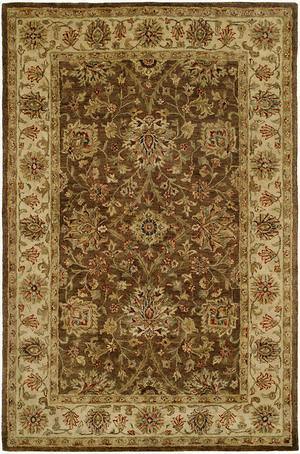 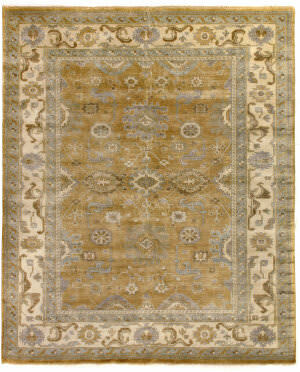 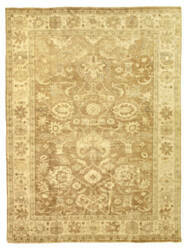 This and the dense quality allows for intricate designs and an antique flavor. 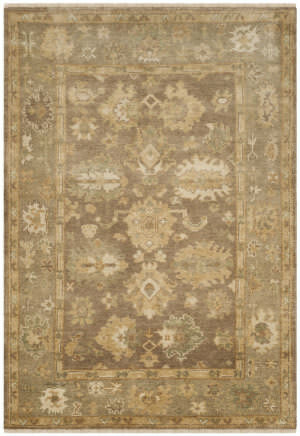 A fusion of old and new world influences in a palette of colors that is sure to please,This is hand-knotted from premium hand-spun wool and features low pile. 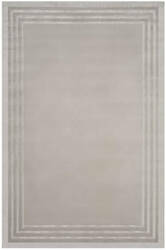 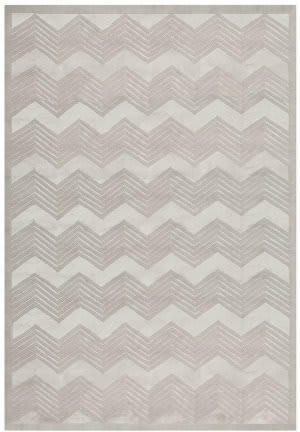 …Border, an elegant rug recalling the Art Deco glamour of the 1930s and 1940s. 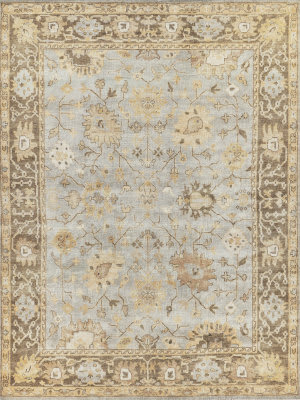 The monochromatic texture and luster in this carpet from Ralph Lauren Rugs is artfully achieved by skilled weavers combining hand-spun high mountain wool and organic viscose yarns in contrasting cut and loop piles. 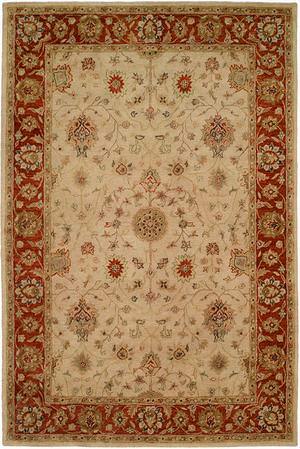 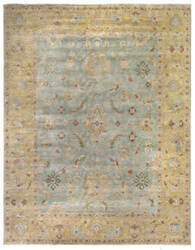 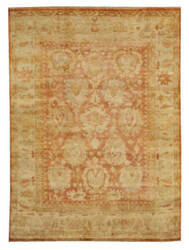 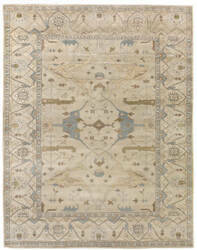 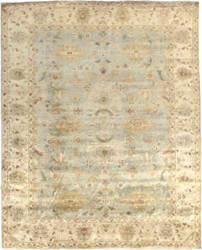 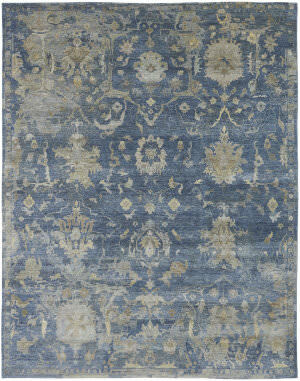 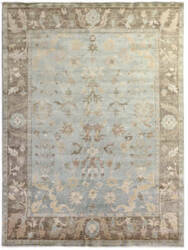 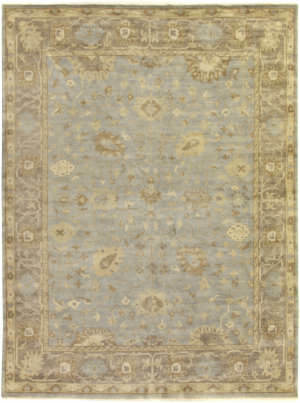 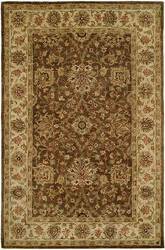 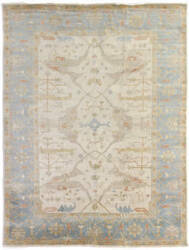 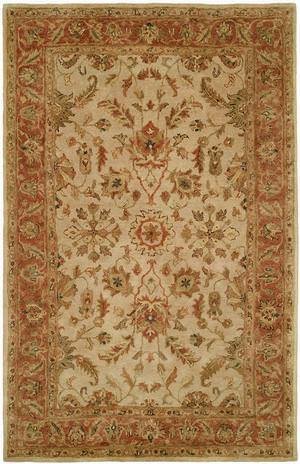 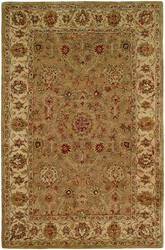 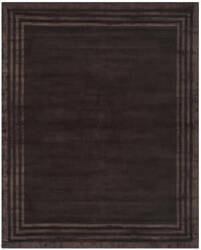 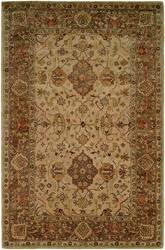 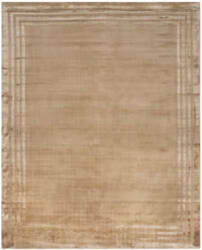 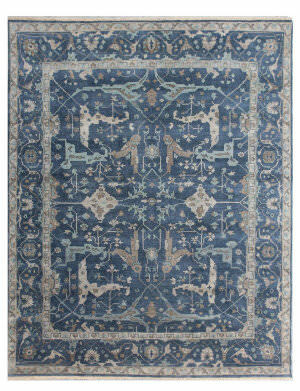 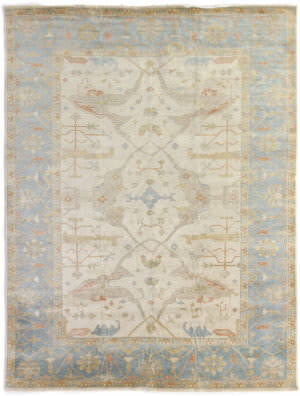 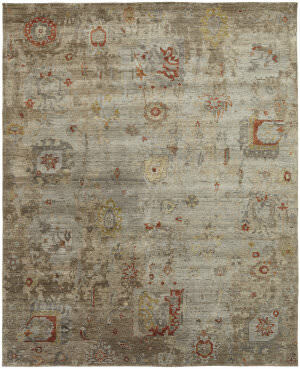 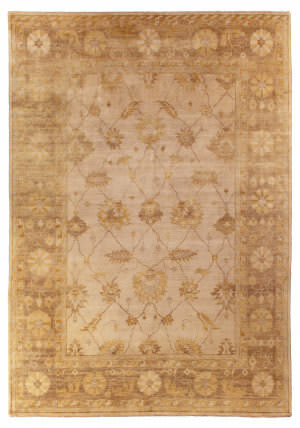 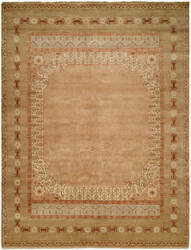 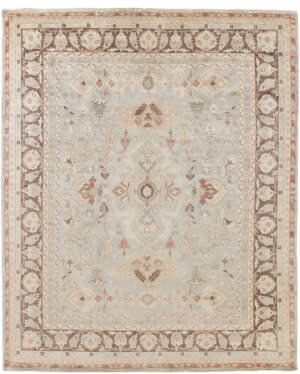 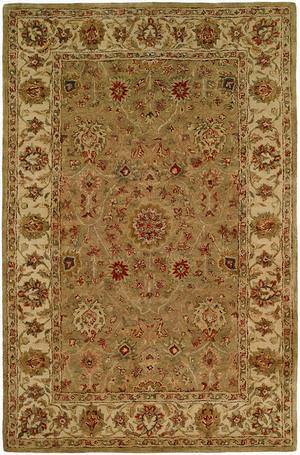 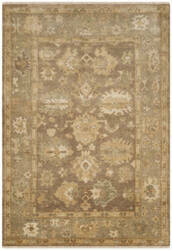 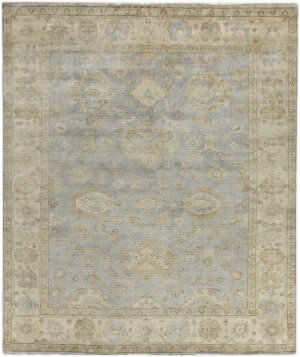 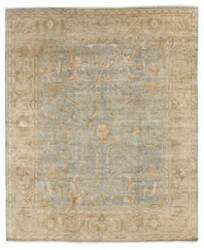 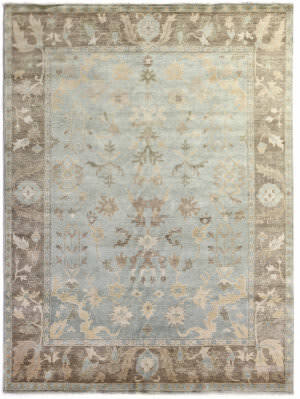 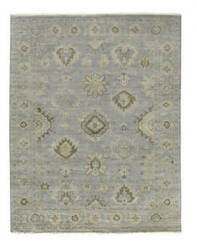 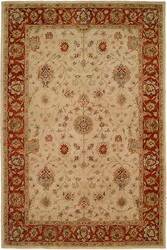 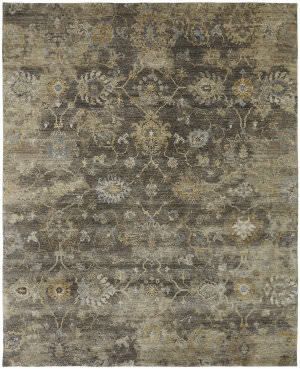 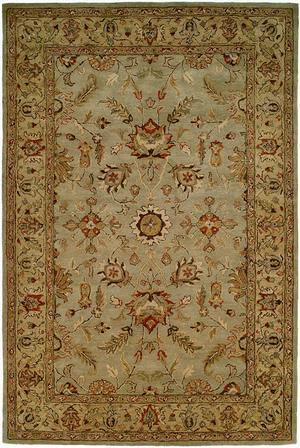 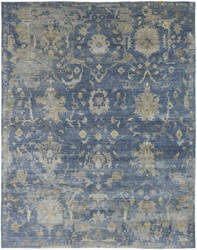 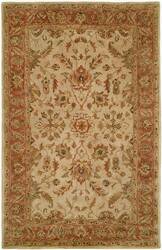 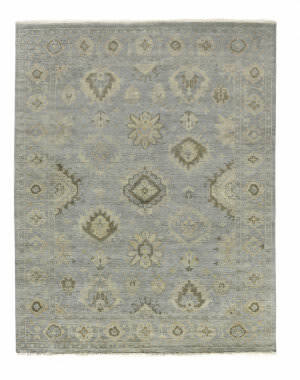 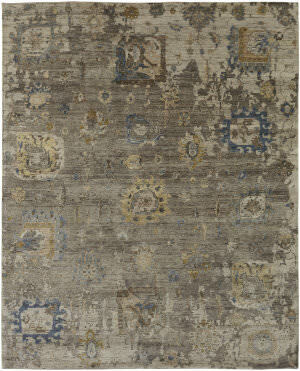 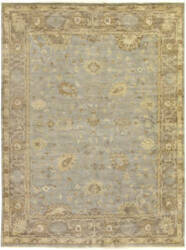 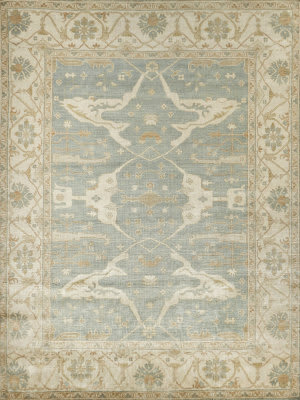 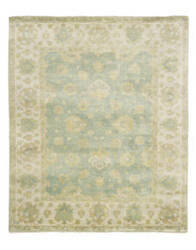 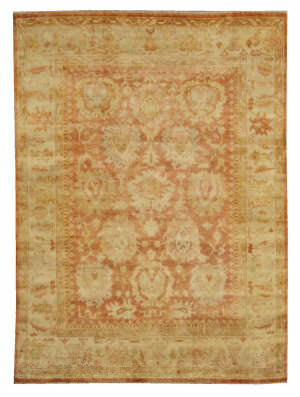 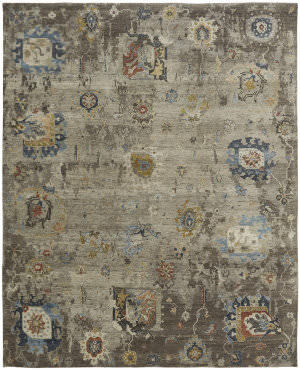 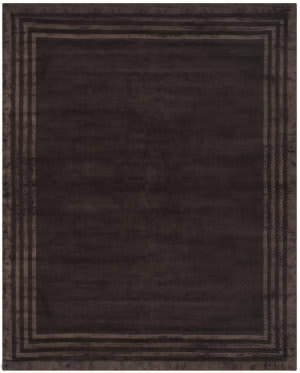 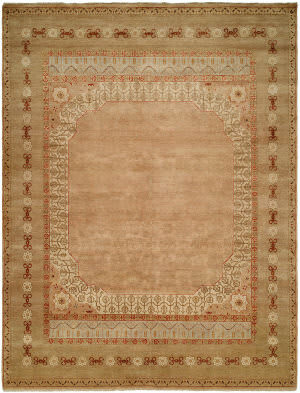 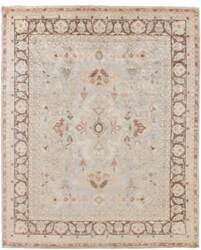 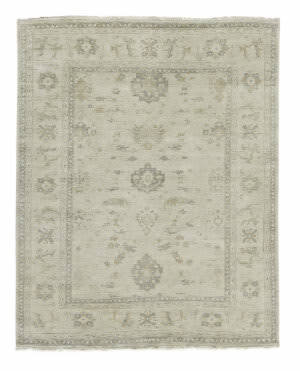 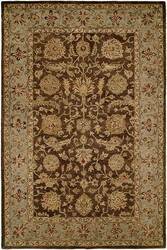 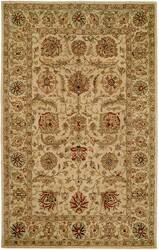 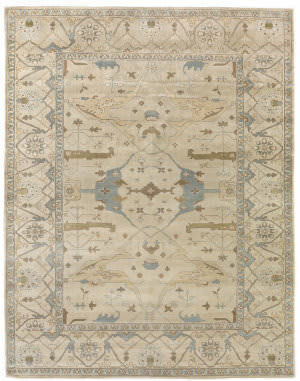 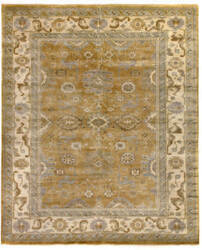 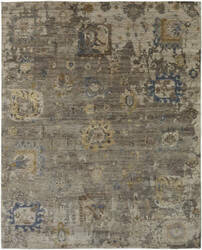 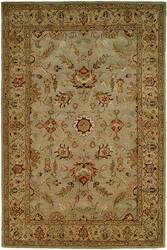 Hand knotted using 100% premium hand-spun wool.